How to Make Epic Charcuterie Boards – from an Expert! 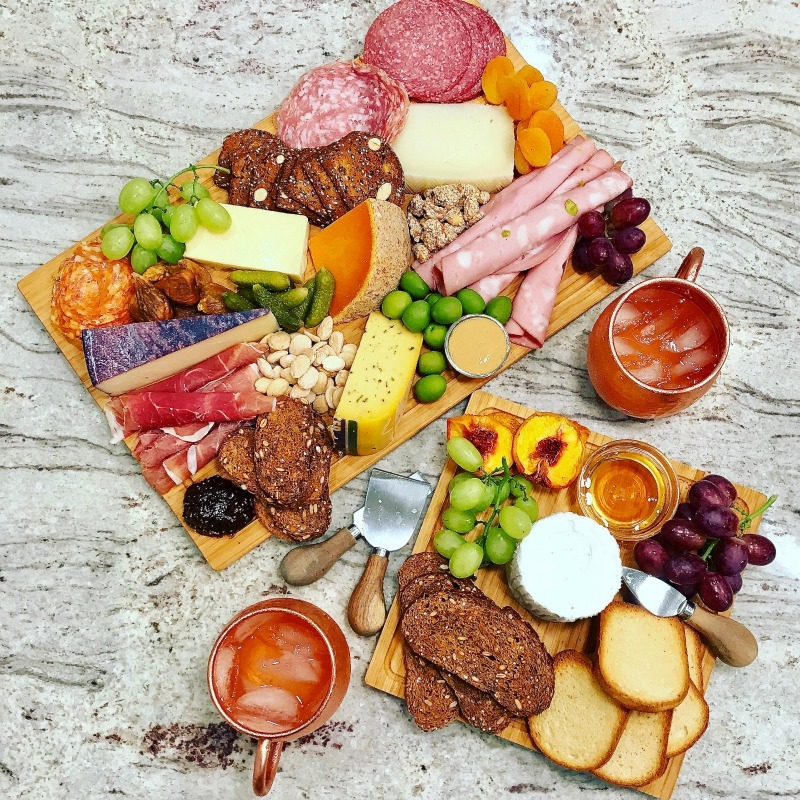 Charcuterie boards are all the rage and today I’ve got an expert in the house who is sharing tips on how to make epic charcuterie boards that will WOW everyone! What the heck is charcuterie and how do you pronounce it? Pronounced “shar-kew-tree”, it’s a delicatessen specializing in dressed meats and meat dishes as well as the meat products sold there. 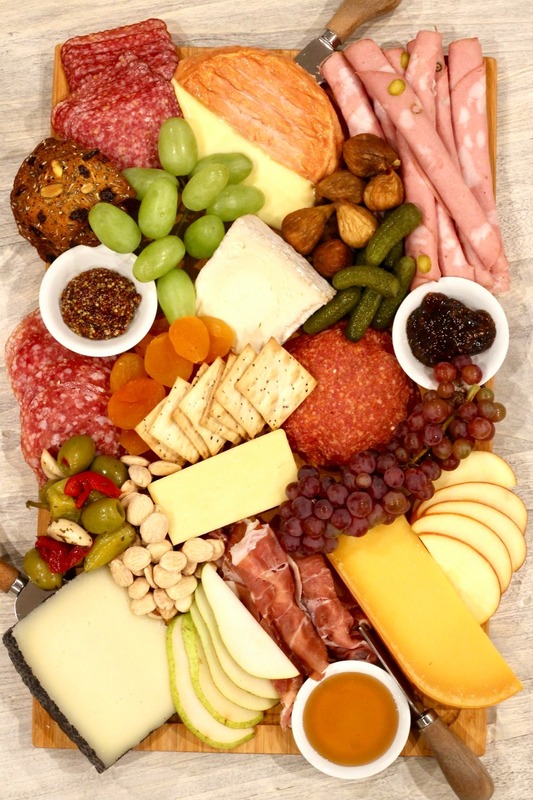 The term “charcuterie board” refers to an assortment of meats served alongside foods like bread, fruit, cheese, and dips. 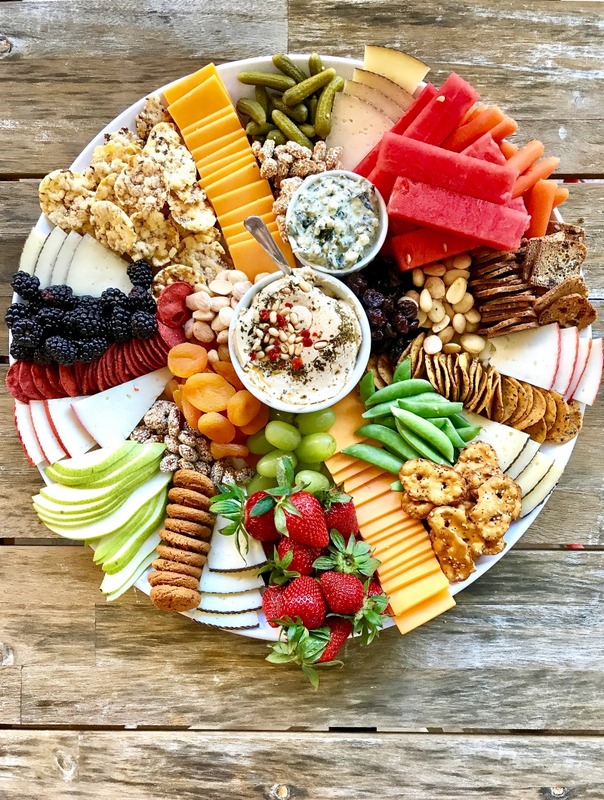 Maegan of The Baker Mama never met a charcuterie board she didn’t like and she takes hers to the next level! Yes, she makes the basic meat, cheese and fruit boards but she also creates the most incredible dessert, breakfast, snack and seasonal boards that are out of this world. Order the meat sliced fresh (and thin!) from the deli counter and eat it the same day. 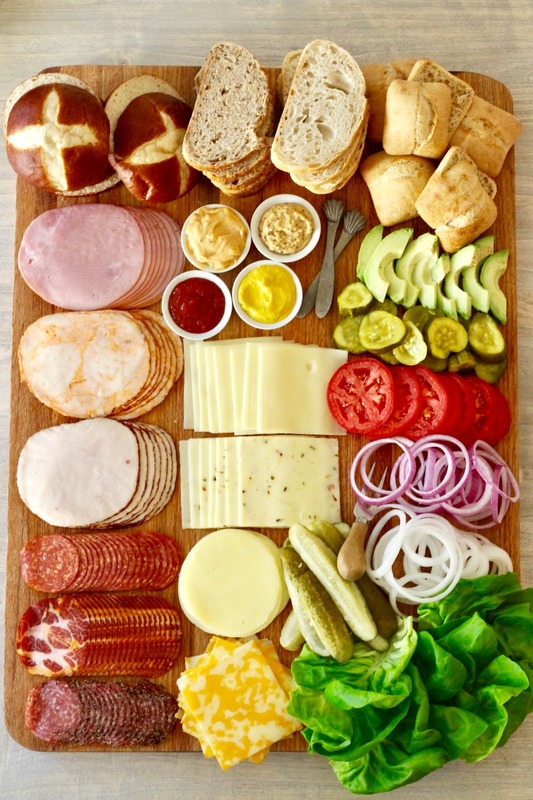 Order 4-5 different meats for a small board and more for a crowd. If this is a meal, plan for 3-4 slices of each meat per person. Plan on 3-4 cheeses for small boards and around 5 if you’re feeding a crowd. You’ll want a variety of cheese textures from firm to super creamy. 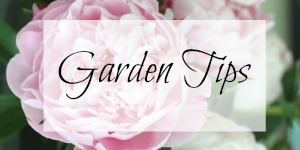 The cheeses are usually prepackaged and will sometimes come in varying sizes so if you’re wanting a larger chunk of one cheese and a smaller portion of another, just look through the stack of cheeses to find the size that looks best for your board. You could even ask if they cut cheeses to size. For your reference, our cheeses usually weigh anywhere from .25 to .50 of a pound each. Serve the softer, creamier cheeses as they come and with a little knife so it can be spread on bread or fruit slices. Hard cheeses can be sliced to make it easier for people to grab or you can serve them whole too. Add a variety of sweet and savory extras to bring out the different tastes and textures of the meats and cheeses. Keep your pantry and refrigerator stocked with most of the extras so all you have to get most of the time are the fresh fruits and bread. Look for wines that have lower tannins, lower alcohol content and higher acidity. Champagne, sparkling wines, sauvignon blanc and rieslings are great picks or serve up vodka or gin based cocktails. Get The Baker Mama’s charcuterie shopping list and full instructions HERE. 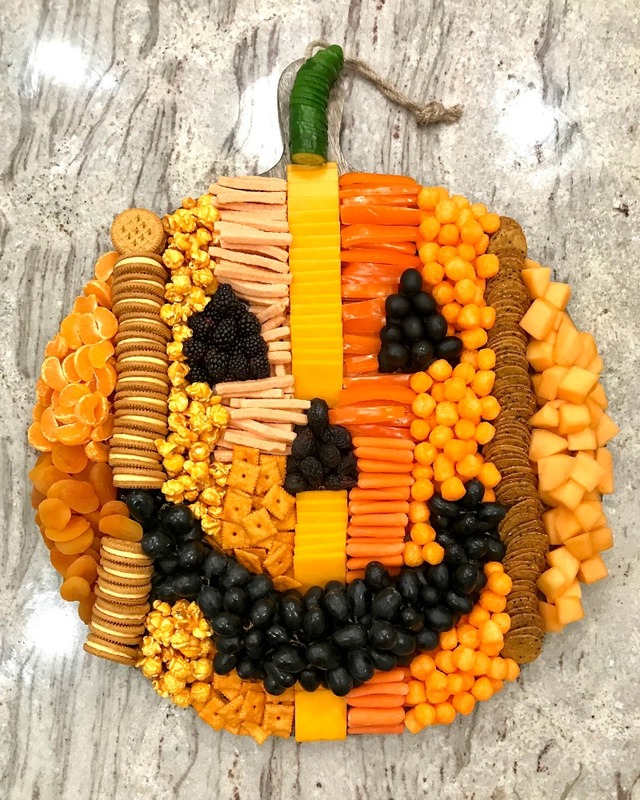 This pumpkin snack board will be the hit of any fall party! 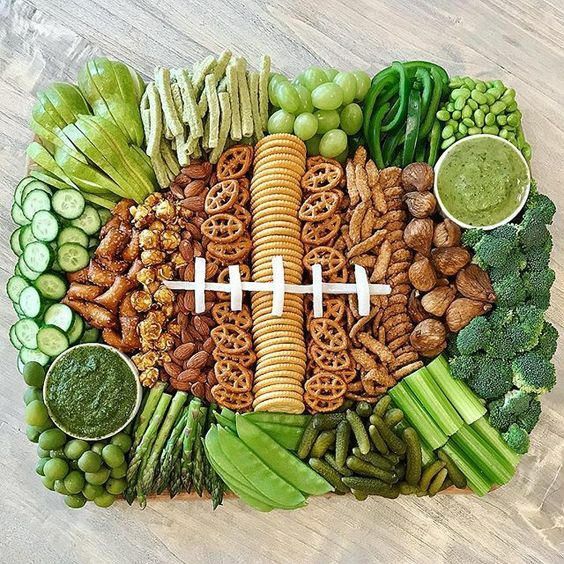 This is the snack board to end all snack boards! 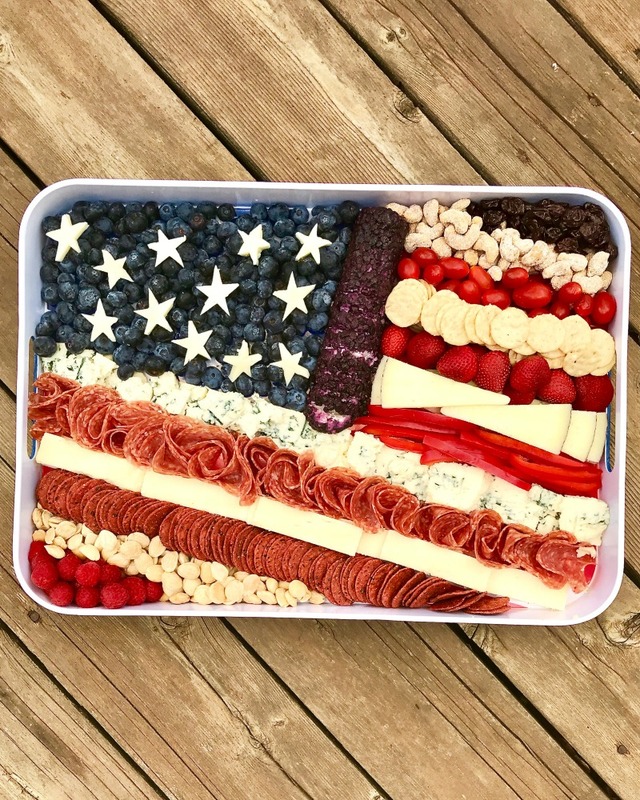 Who knew meat and cheese could be so patriotic! I’ll never look at a sandwich the same way ever again (I’m talking to you pretzel buns). If you follow The Baker Mama on Instagram you may have seen these fun boards. Touchdown! 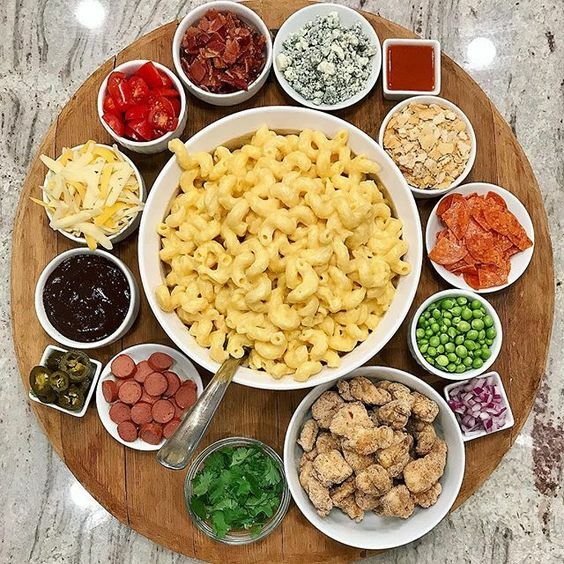 This is the perfect game day appetizer platter. 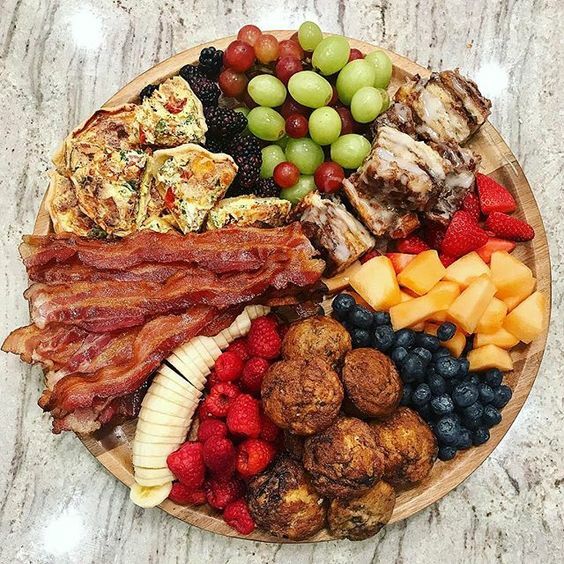 Breakfast anyone? Everything looks better on a board. 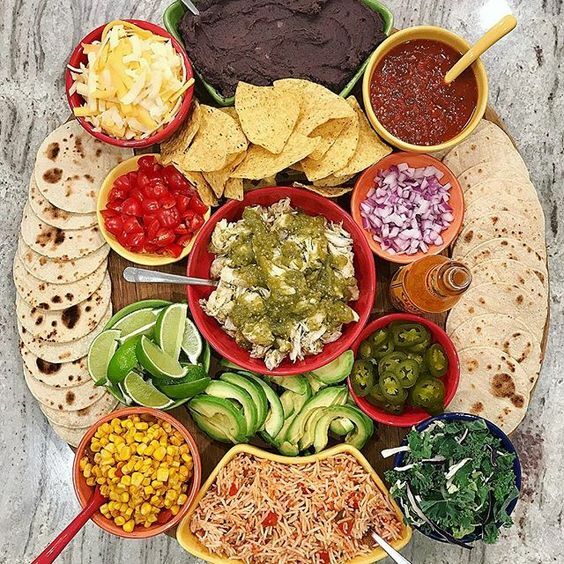 This takes taco Tuesday to the next level! Mac and cheese and every possible mix in you can imagine. I hope you’ve been inspired to make your own charcuterie board. 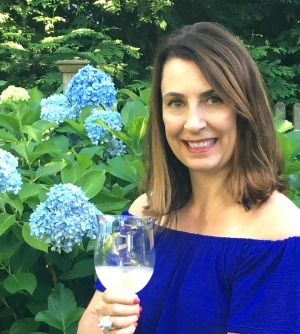 Make sure to visit The Baker Mama to see more of her boards and her fabulous recipes. These were really pretty but, made me hungry,lol! She is very good at putting these together. Aren’t they awesome! I need to make one! You could make one out of dog treats for Sushi!